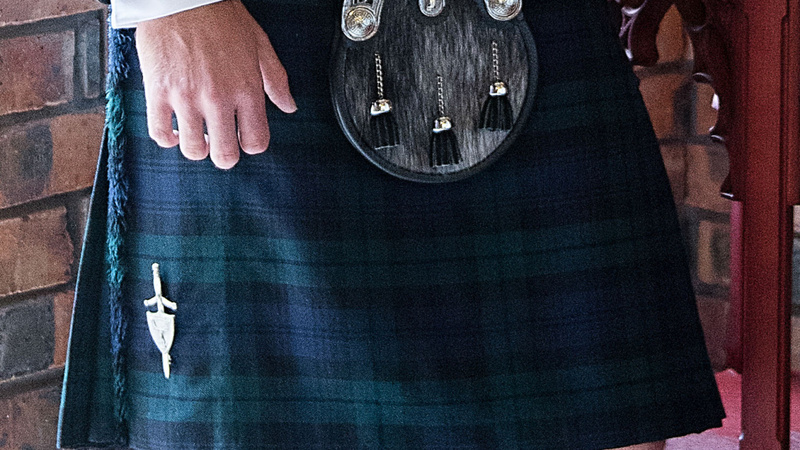 We recognise that such a significant purchase for your wedding, birthday or just “I’ve always wanted to do this” occasion, is an important decision. 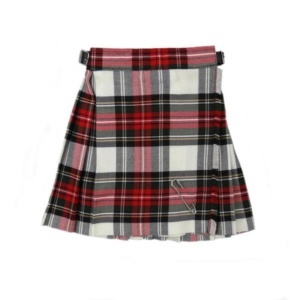 With access to many hundreds of tartans from Scotland’s leading mills, you can be sure that we will find the clan or generic tartan you want, in the right weight and we’ll custom hand-craft your kilt or ladies’ kilted skirt to measure. 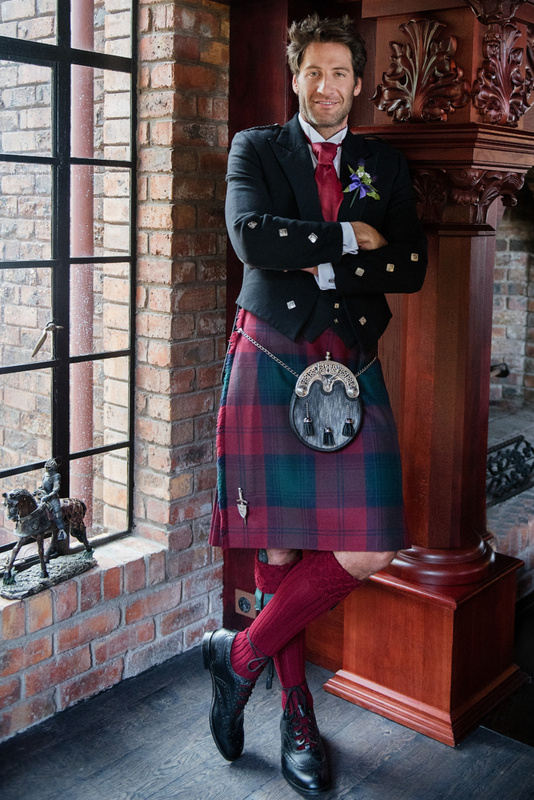 Our kilts come with three buckles and top grade leather straps, canvas lining, two belt loops, knife pleating and triple fringing on the front apron. 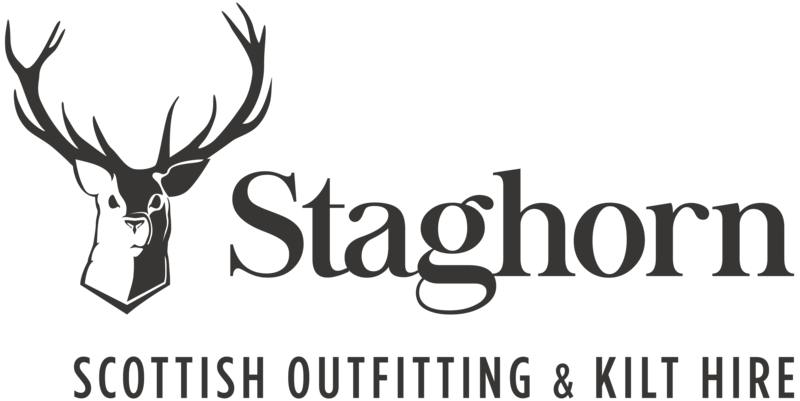 And years of experience in the making. 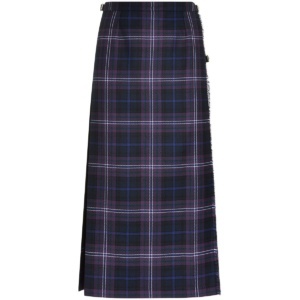 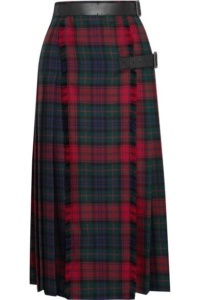 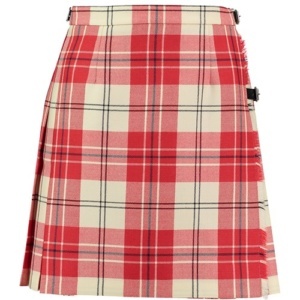 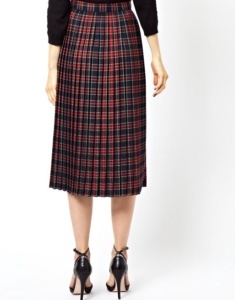 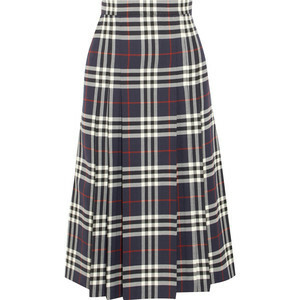 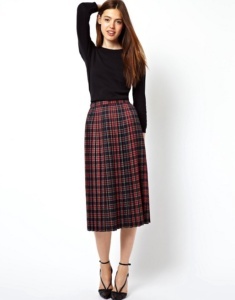 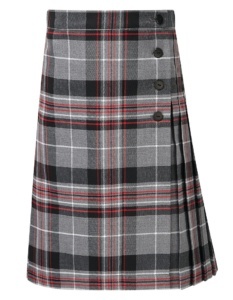 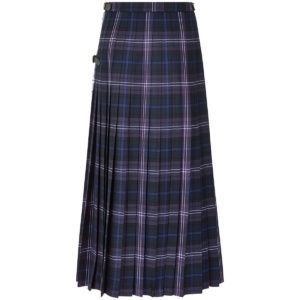 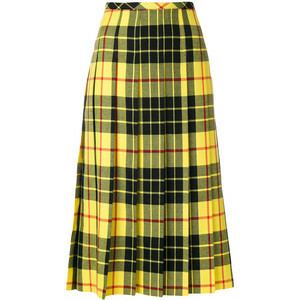 Ladies’ kilted skirts are hand-made in any length, generally in a lighter weight tartan, with fewer pleats, a double front apron, strap, buckle and fringing. 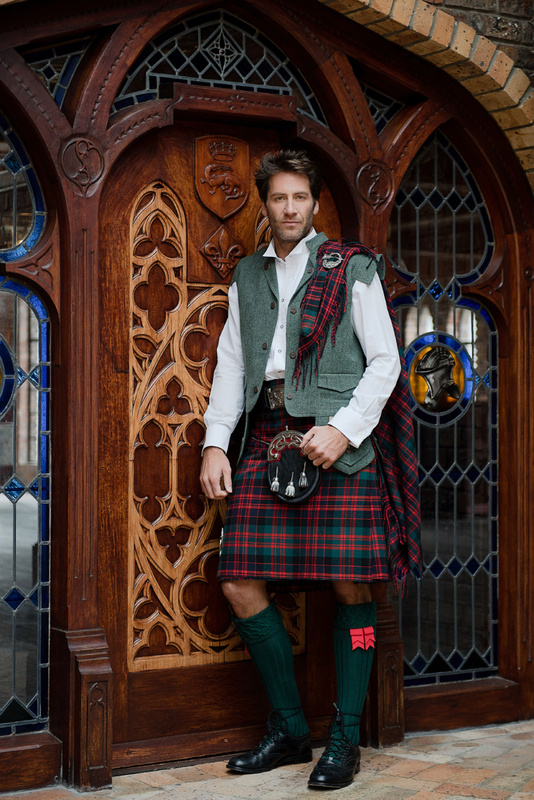 Perfect for Scottish events or for those who simply want to enjoy the experience of wearing one of the almost countless attractive tartans available. 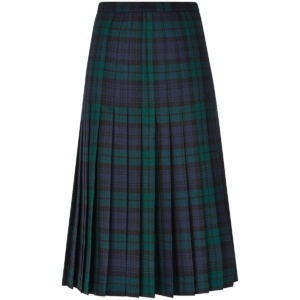 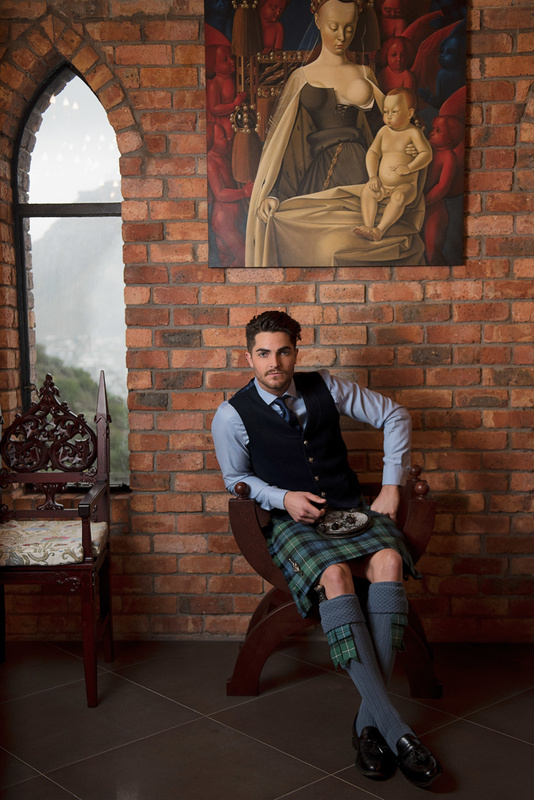 All of our kilted skirts are made to measure in the tartan of your choice. 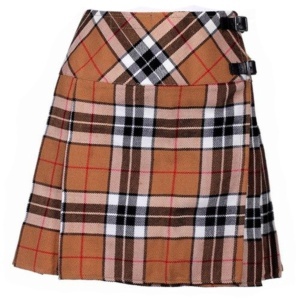 Many highland dancers, young and not-so-young, trust us with crafting exceptional quality kilts that they will be able to use for years to come. 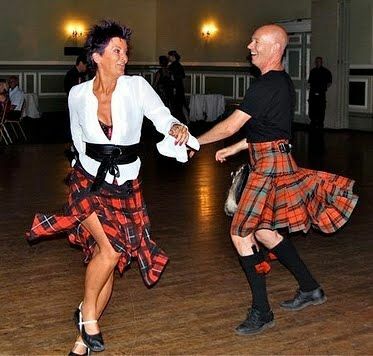 The Scottish Country Dancing community finds Staghorn a very useful source of traditional and not-so-traditional kilts, tartan kilted skirts and accessories for their passion.